Thanks for stopping by our booth at PMDMC! As a token of our appreciation we will be giving away two awesome prizes. 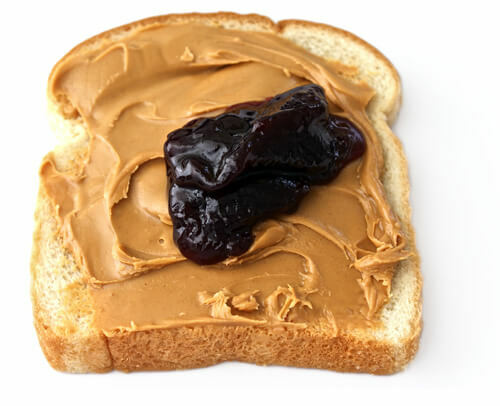 Sign up above and enter into our drawing to win either a set of gourmet peanut butter jars, or for the CARS team to fly to your station and make your team (up to 25 people) PB&Js! Public media provides quality programing for the community while keeping listeners informed, and CARS is extremely grateful to be partnered with so many amazing public broadcasters! Contest submissions will be accepted through September 15, 2016. The winners of the gourmet peanut butter set and PB&J's made for your team will be selected at random. No participation necessary. CARS offers a no hassle, turn-key program, along with innovative marketing solutions that engage your donors and turns vehicles into revenue for your non-profit. Our experts work to provide the most efficient, highest performing fundraising platform in the industry. We are committed to empowering all our partners with the knowledge to maximize their program to its fullest potential.